For Accessory Orders We can take payment in either British Pounds Sterling or Euros. However web ordering only works in the UK at present, so if you would like to order from outside the UK please call the office for a shipping quote and to arrange for payment. For Saddle orders we offer a fitting service where ever you are . Feel free to give either us or your local agent a call to discuss your requirements we can also answer enquiries via email or text, we have a lot of experience fitting most breeds of horses and ponies and riders in every discipline. 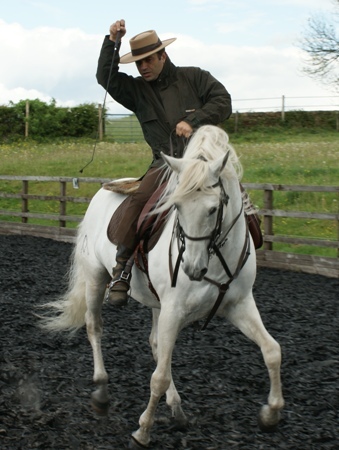 We also have a lot of experience in fitting both horses and riders with disabilities, please see our information page Choosing The Right Saddle, Trials & Customisation. Please take photographs of your horse from each side, without a saddle on standing square, also a view over the rump towards the shoulder showing the rib cage and withers. Before we see you we will need the following photos, This allows us to come with saddles suitable for yourself & the horse, if you can be in the picture yourself that is even better. 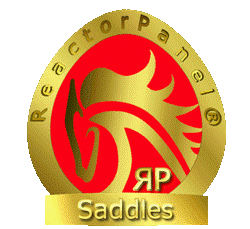 We also need to know the following information before booking a saddle fit, Which models of saddles you would like to see? What size seat do you need? Which colour, most come in either very dark brown or black. If you call,private message on facebook or email the information to us we can come out with the saddles you wish to see that will fit your horse. We are also happy to take special orders if you want something different from our standard range, however custom orders require a non refundable deposit of £600.00 . Our agent will charge a callout fee to cover their time and traveling so there is no obligation for you to buy a saddle or for them to feel they need to sell you one. All our saddles come with a trial period to make sure you have made the right decision. Here’s a video with Mathew Lawrence showing you what to Expect at One Of our Saddle Fits.